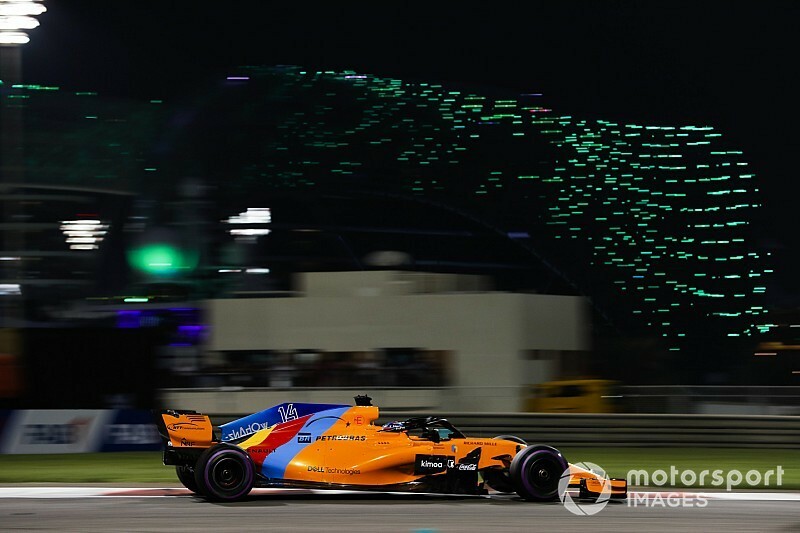 FIA bemused by Alonso cutting corners "three laps in a row"
FIA race director Charlie Whiting believes the Abu Dhabi Grand Prix stewards were "surprised" by Fernando Alonso cutting the track three times in quick succession in the race. Trying to catch Kevin Magnussen for 10th place in what is currently poised to be his farewell F1 appearance, Alonso cut the track in Turns 8 and 9 on three occasions - with the notification of the offences timed at 18:47, 18:51 and 18:52 local. 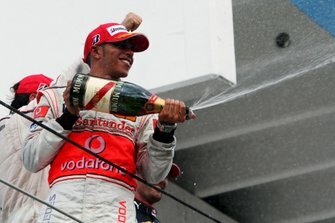 Each time the stewards added five seconds to his race time, and gave him a penalty point on his licence. 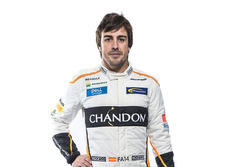 In the end the total of 15 seconds total did not impact Alonso's 11th-place finish. 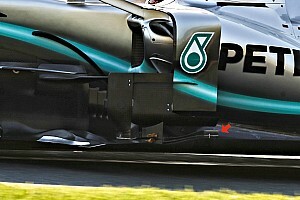 Whiting said no consideration was given by the stewards to a more serious penalty, such as a black flag, for the repeated offending. 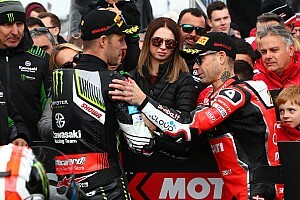 “I think they were surprised it happened three laps in a row,” said Whiting when asked by Motorsport.com. “And they just gave him a penalty each time. 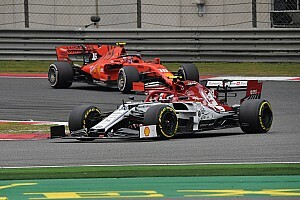 Alonso said he had tried as hard as he could to make progress in his final race. “We tried, we gave it all on track,” he said. 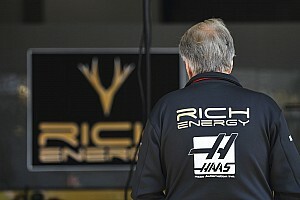 “We were fighting with the two Haas until the last couple of corners. 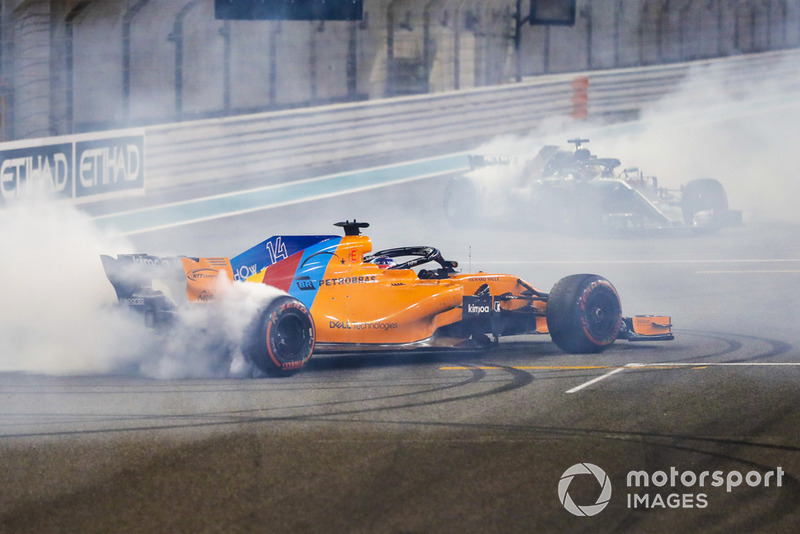 Alonso ran in formation with race winner Lewis Hamilton and runner-up Sebastian Vettel after the chequered flag, the trio then performing donuts on the main straight. “It was very nice. 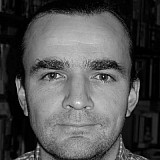 I appreciate it," Alonso said. "It was improvised because they were doing donuts in other corners and I drove by and I saw them driving to the right and left of me and we drive that way until the finish line.